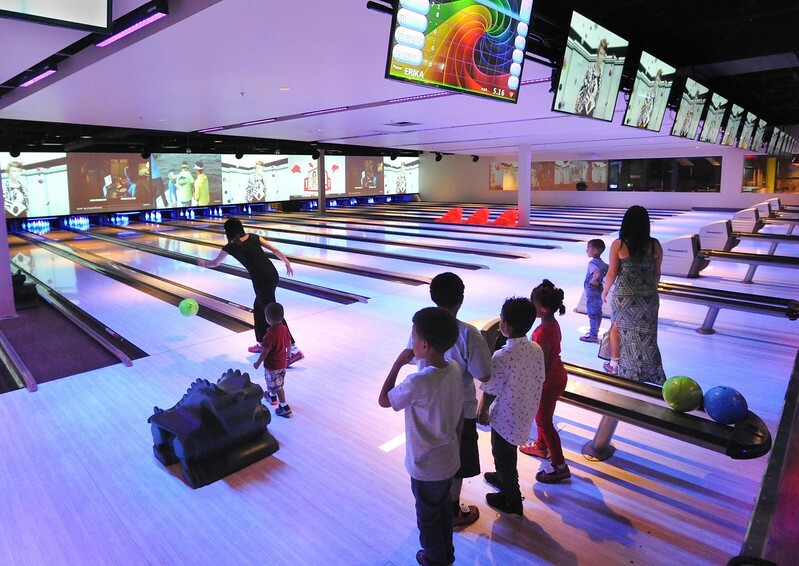 Bowling Alley Coming To Orange Park? New life appears eminent at long-shuttered storefront near I-295. 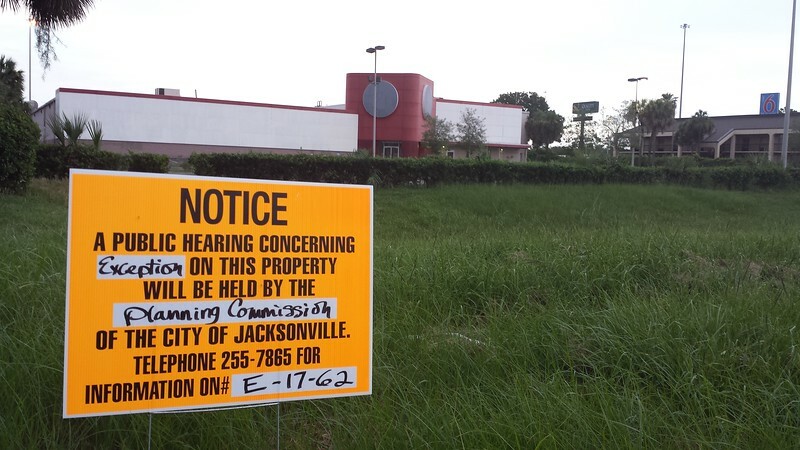 Residents of Argyle, Oakleaf, Orange Park and other parts of Jacksonville’s Westside could soon see life at a shuttered Circuit City store adjacent to Sams Club, near the Argyle Village Shopping Center. Ley Burkett of Funworks Entertainment is seeking to redevelop the 36,112-square-foot building at 6155 Youngerman Circle into a restaurant and bowling alley. The interior of the building will be stripped down in order to accommodate a dozen bowling lanes, a small ‘sandwich shop’ and a full bar. A zoning exception is being sought for the sale and service of alcohol on premises. Burkett owns a variety of family-friendly amusement centers throughout North and Central Florida. Under the umbella company called Funworks, his enterprises own and operate two Skate Station centers in Jacksonville (Mandarin and Orange Park) and one location in Gainesville. Burkett also owns the Splitz Bowling Center in Gainesville, and the Easy Street Family Fun Center in Ocala. Circuit City, originally founded in 1949, was once the leading specialty electronics and appliance retailer in the US. In 2008, the company filed for Chapter 11 bankruptcy protection. At that time, the Youngerman Circle store began to liquidate merchandise and was closed for good following the holiday shopping season of that same year. Today, the remnants of the company live on through the popular CarMax used car superstores, a former subsidiary that was spun off as a free standing business in 2002 through a stock swap with Circuit City shareholders.